If you’re a millennial who took no interest in cars, never played GranTurismo, or watched Top Gear, your initial reaction is probably, “What is a Peugeot”. For the rest of us, I think there’s quite a lot of excitement for the French brand and its return to the Unites States. Peugeot hasn’t sold a car in the US since 1991, which means when they do arrive to the New World, it will be 32 years since one of their cars graced our roads. An entire generation of Americans have probably never heard of this brand before, and if their reaction is anything like their response to Alfa Romeo, Peugeot has a long road ahead of them. But with all that being said, they have a plan to win our hearts and make a huge splash in 2023. Briefly, lets rewind a minute and start from the beginning of this whole story. Earlier this year it was reported that Peugeot was planning to reintroduce themselves to the US market by 2026 with a new and electrified lineup. Within a few months that clearly changed, as the CEO of the French auto manufacturer publicly stated that it’s possible that a return could happen as early as 2023. 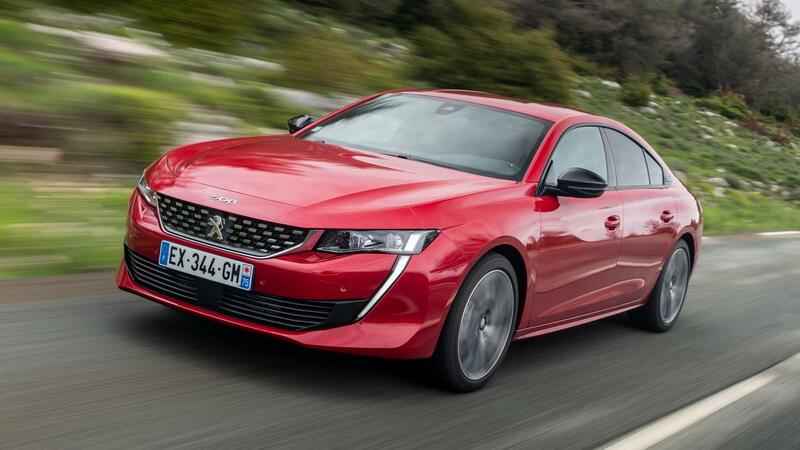 With the success of the 508 GT in Europe, (Peugeot’s sportback sedan) there’s been a growing ambition to not wait until the second half of next decade and jump right in within a 4-5 year window. 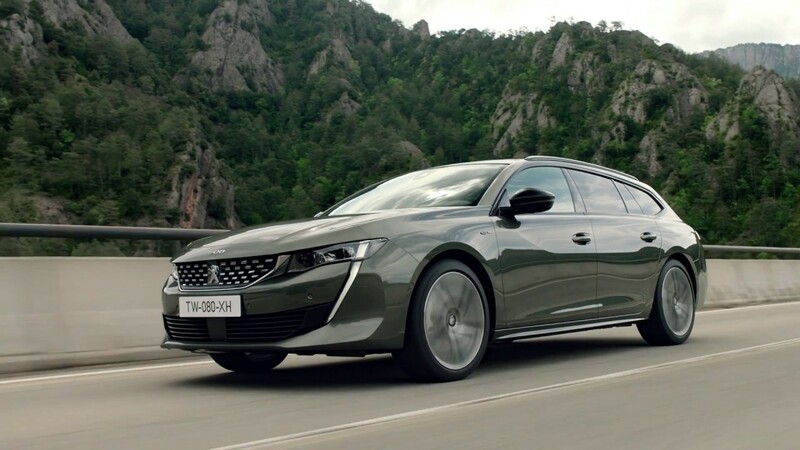 This news comes at the same time a Peugeot 508 was seen at a Cars & Coffee in Atlanta, and it’s already been reported that the French brand is already testing the waters with a few focus groups in the US. Obviously very little is known about the lineup Peugeot would offer here, but the CEO clearly doesn’t want to make the same mistake Alfa Romeo did, as their sales are growing at a very slow pace. Instead of offering one or two models to expose Americans to the brand, it sounds like the French have every intention of providing a wide range of vehicles, from a hatchback to possibly a three-row crossover and of course hybrid and electric cars. Below are photos of vehicles from Peugeot’s lineup that have the best chance of being sold in the US. While Peugeot would likely rival Volkswagen when it comes to pricing, some journalists think the French brand will also compete against Audi. 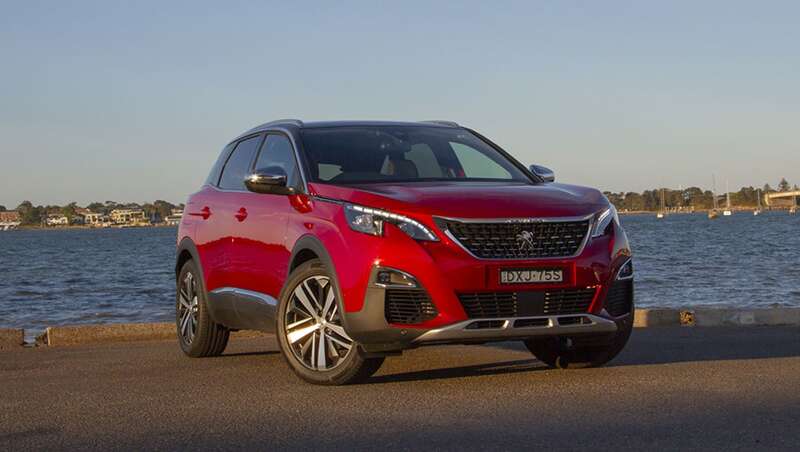 Another brand it closely resembles is Buick, but Peugeot has the benefit of not being under the GM umbrella and won’t be seen as a glorified version of a cheaper company. 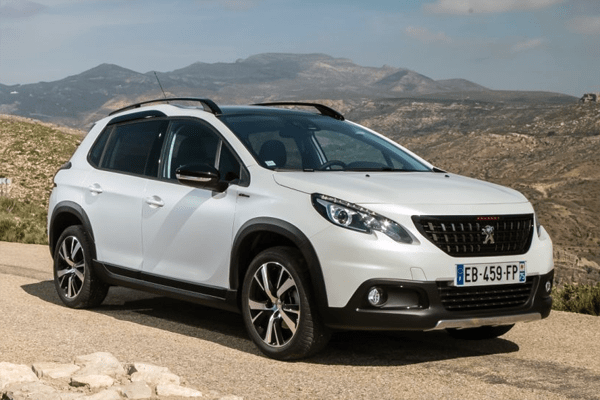 Peugeot’s crossovers, the 2008, 3008, and 5008 will mostly likely fair very well, especially with consumers buying SUV’s at record numbers. 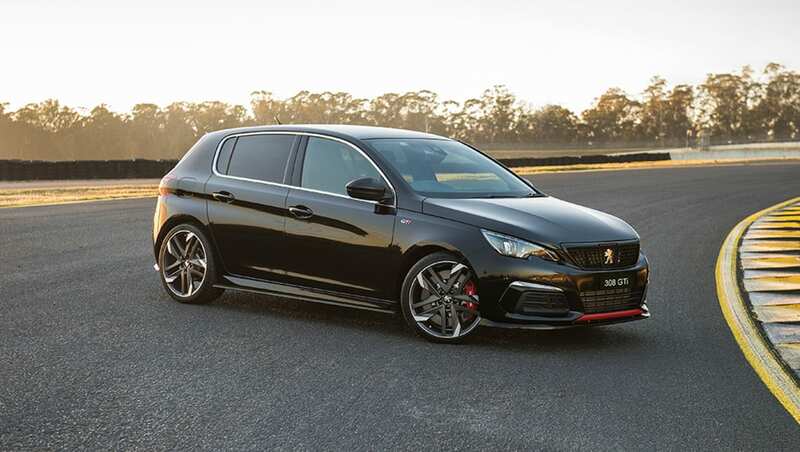 However, the 308 GTi and 508 GT certainly garner some intrigue as the hatchback would rival the VW GTI and the 508 adds some French flavor to a growing sportback sedan segment. 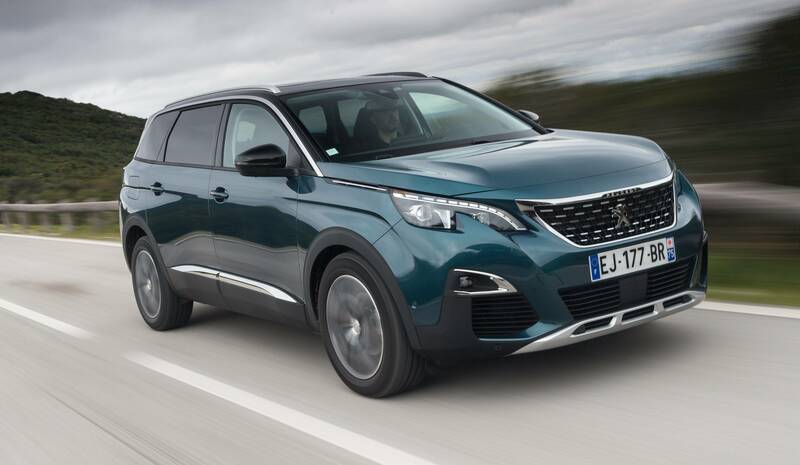 With an ambitious plan to bring a full lineup to the United States, Peugeot’s CEO also knows the importance of having an electric and hybrid lineup as well, which is why an all new 3008 plug-in hybrid for the European market is likely part of the plan when French cars make their way to America. Despite these plans being preliminary and having about four years to wait until they arrive, there’s already a lot of excitement. Hopefully Peugeot continues to show up to car events or even Auto Shows in North America to further expose the brand to Americans, while also giving us the opportunity to check out their vehicles. It’s going to be a long road ahead for the French brand, but if they learn from the mistakes of Alfa Romeo, they’ll be more than just a niche brand by the end of next decade. Previous Previous post: The 2020 Ford Escape – A Game Changer In The Crossover Segment?